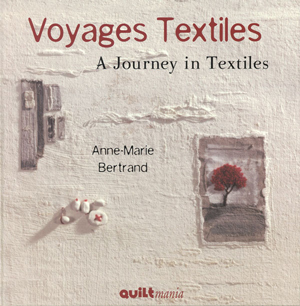 I have a few more wonderful Quiltmania books to share with you. Take a peek & then be sure to visit our website to place your order. 127 pages. Flip through a few pages of this wonderful book here. Her very easy to make quilts, accessories, little birds, cushions, bags and other little gems are like rays of sunshine that you are going to enjoy sowing all over your home! Features a total of seventeen irresistible projects! 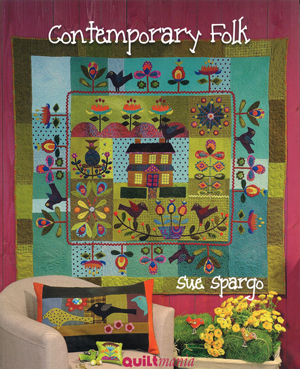 Sue Spargo has a great eye for color & this book illustrates that. 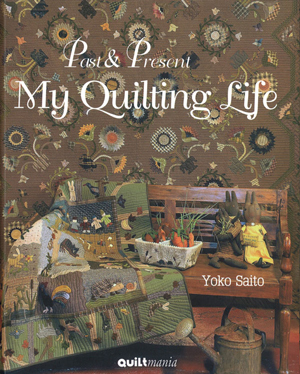 This is the very first book we have worked on directly with Yoko. In it, she gathers the best of her work from former times up to nowadays. With subtle appliqué designs, sophisticated pieced works, creatively shaped bags, and carefully selected materials, Yoko has chosen twenty of her favourite projects just for you. Contains detailed instructions, assembly tips and hints for perfect finishing so that you can make these gems too! 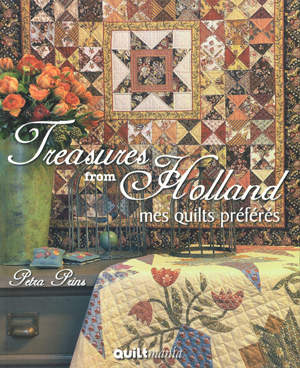 With the splendour of chintz and other beautiful fabrics and the majesty of vintage Dutch quilts which Petra passionately reproduces and interprets, each project in this book is a little gem that is going to sweep traditional quilt lovers off their feet. Petra also opens the door to her home for us and tells us about her all consuming passion! Of course, she has selected twenty of her favourite projects for us. This book is just as beautiful as this beautiful lady! 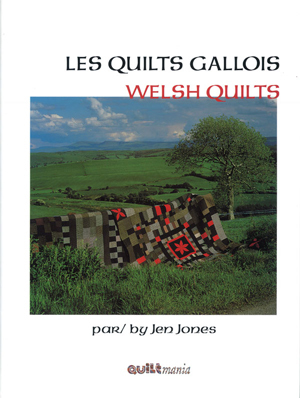 Take a look at some of the beautiful quilts in this book here. I only wish I had time to make them all. Oh well, in another life time maybe. By Debbie OutlawIn UncategorizedTagged Petra Prins, quiltmania, Sue Spargo, Yoko Saito2 Comments on Wonderful! I love all of those books and have Sue Spargo’s. The Welsh looks particularly interesting as I had Welsh ancestors..